We want to help families embrace the Gospel and be transformed by it in such a way that they desire to live out and share God’s message with others. We believe that parents have the greatest potential to influence their child’s relationship with God. Our focus is to come alongside parents by equipping them with many tools, resources, and opportunities to grow and lead their family in the truths of the gospel. 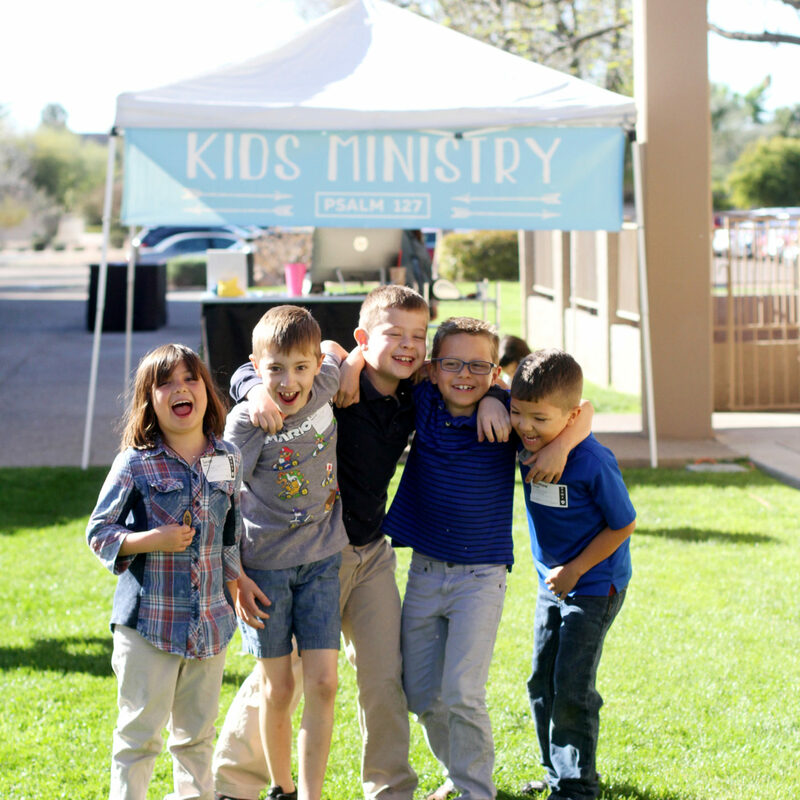 Our welcome team will direct you to our Kids Ministry check-in tent, across from our coffee cart. Once there, our friendly check-in staff will help you register your child, assign you a security number that is unique to your family, and answer any questions you might have. Our check-in staff will then accompany you and your child to their age appropriate group. After Sunday School (for elementary) or the Worship Service (for preschool) you will return to where your child was dropped off and present your security number to our volunteers. If for any reason we need to contact you during the actual Sunday school or service, you will receive a text or call on your mobile phone. Simply leave the service and return to where your child was dropped off. If you have any other questions or would like to connect with our Family Pastor, Josh Hogue, you may reach him at [email protected]. 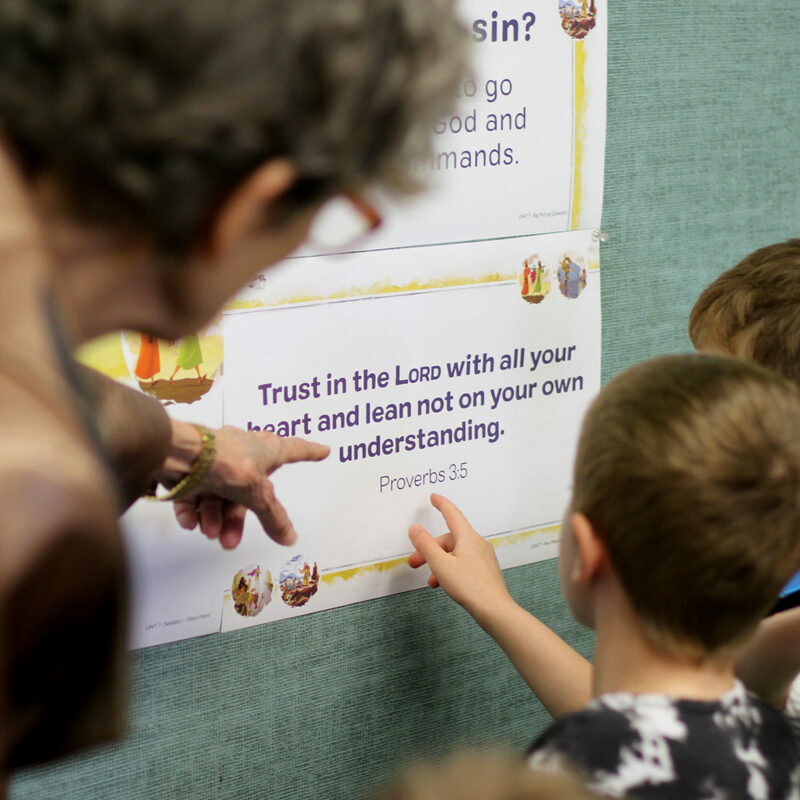 In our Preschool ministry, we strive to create the first building blocks of a strong, gospel-centered foundation for our children. 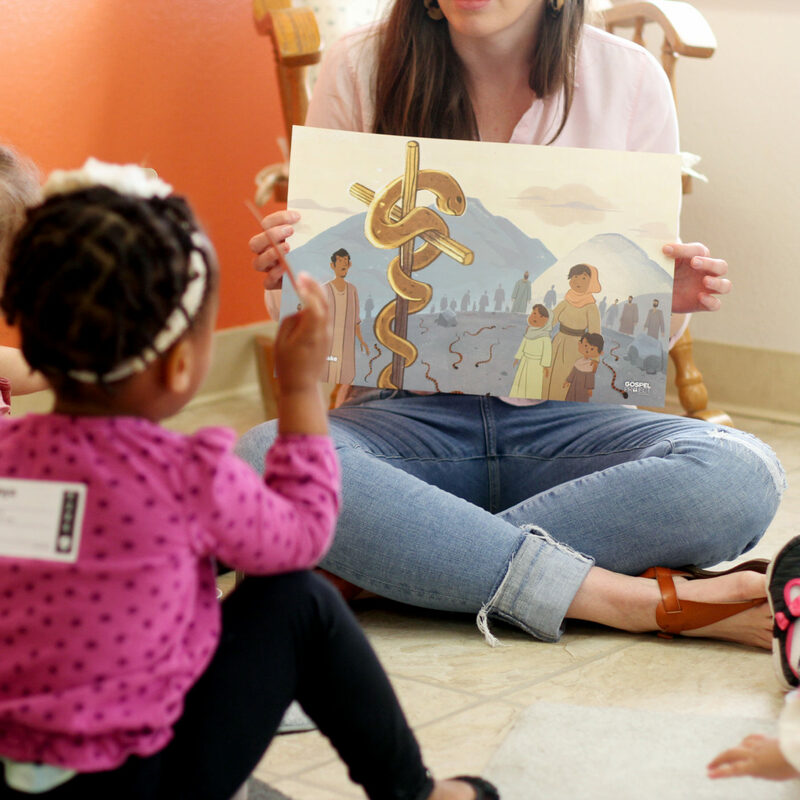 There, they learn about Jesus in a safe and nurturing environment through Bible stories, crafts, snacks and games. We teach from the Scriptures and help parents proclaim to their kids who God is and what He has done in the person and work of Jesus Christ. 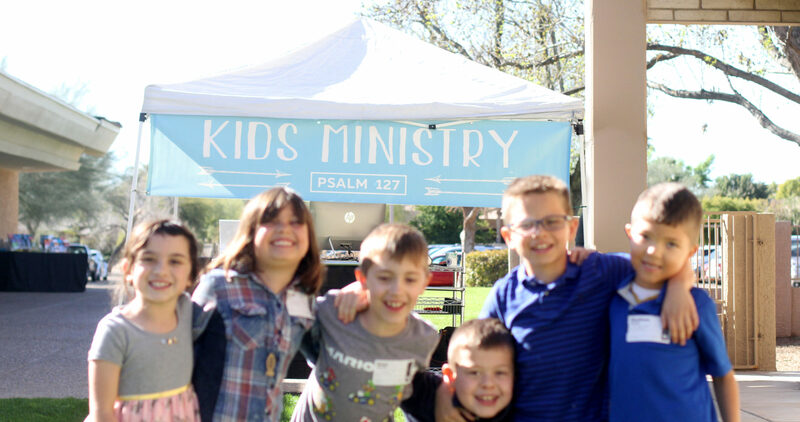 In our Elementary ministry, we work to continue building up a strong, gospel-centered foundation for our children. We do this by teaching our kids about the story of redemption through Jesus portrayed in one big story throughout the scriptures. Our hope is to partner with parents in the discipleship of their children by creating environments and providing resources that center on the gospel of Jesus Christ. It is our desire to provide a safe environment for your child. 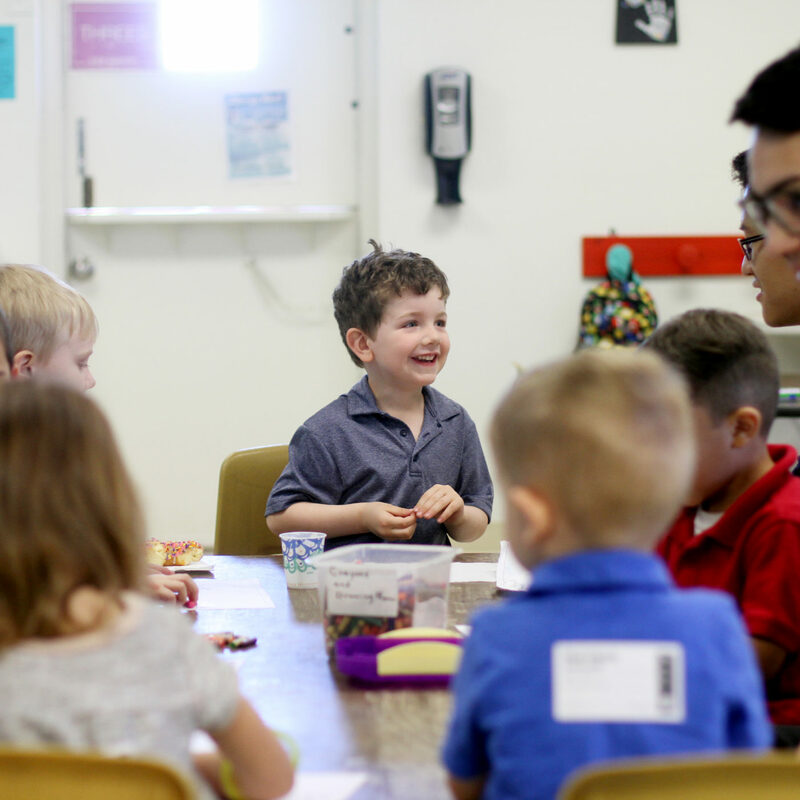 With this priority, our ministry has policies in place with a secure check-in system to identify each child and matching parent or guardian, class room ratios, and our well-child requirements. All of our volunteers are screened with background checks so you can rest assured that your children are in good hands. Click here for a list of books and resources for families as provided by First Southern's Pastor to Kids and Families, Josh Hogue.